Join us in welcoming spring to Maine! The Sunday following each hike is a rain date. 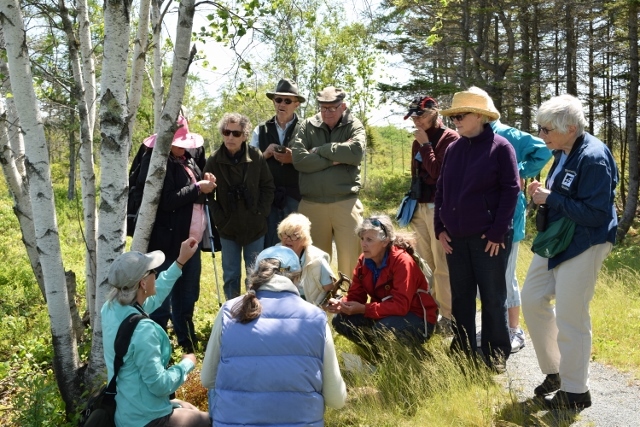 Botanist Jill Weber will lead a free hike exploring wildflowers and other plants at 9:30 am.